Where to Buy Spray Tank Neutralizer, Spray Tank Cleaner - Qt - $14.95 for Sale with Fast Free Shipping! Spray Tank Cleaner - Qt cleans spray equipment while inhibiting rust by Insecticide, Herbicide, Termiticide. Triad Select 3 Way Broadleaf Herbicide -.. This is not highly corrosive to most sprayer tank and equipment. 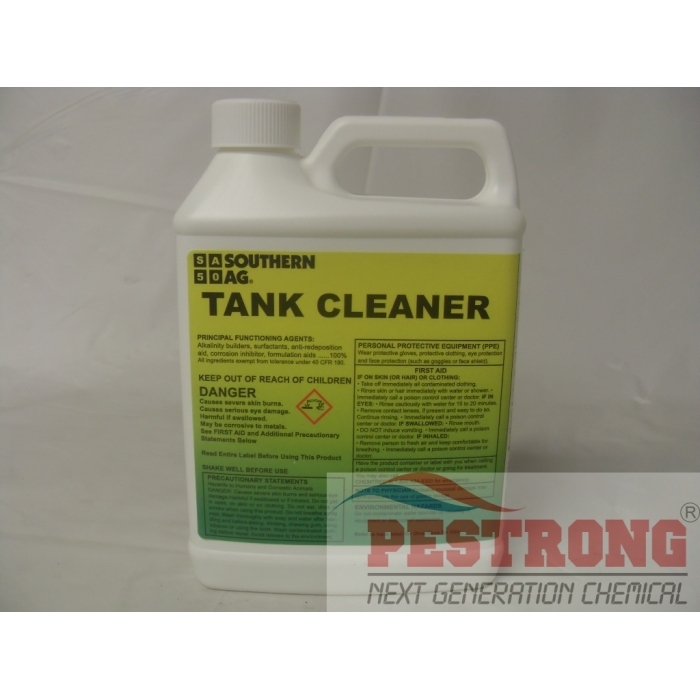 Tank cleaner is important becuase provides clean equipment and remove pesticide residues from spray equipment.